Product prices and availability are accurate as of 2019-04-19 23:29:58 UTC and are subject to change. Any price and availability information displayed on http://www.amazon.com/ at the time of purchase will apply to the purchase of this product. 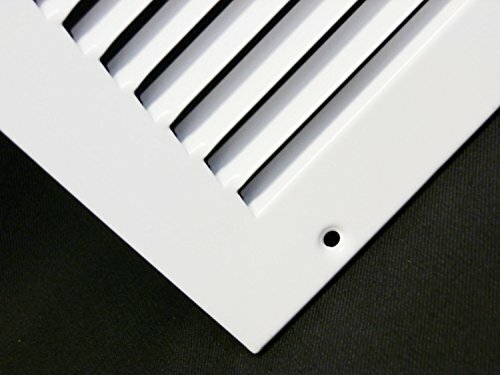 You may think of grilles and registers as a generic component of the ventilation system in your house. But they are also the most visible representation of you air system. 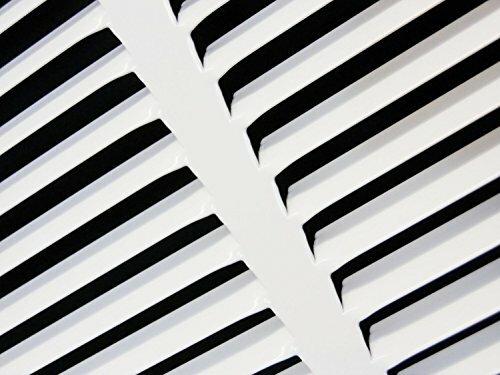 These grilles and registers give you an extra measure of quality that are visible to your family members and house guests. Some of the best features aren't readily apparent, but you will appreciate the benefits over the period of time. This grille has a high standard of design, production and finish on all products. Every part is hand inspected for quality before it is packaged, no exceptions. No Sharp Surface Edges. 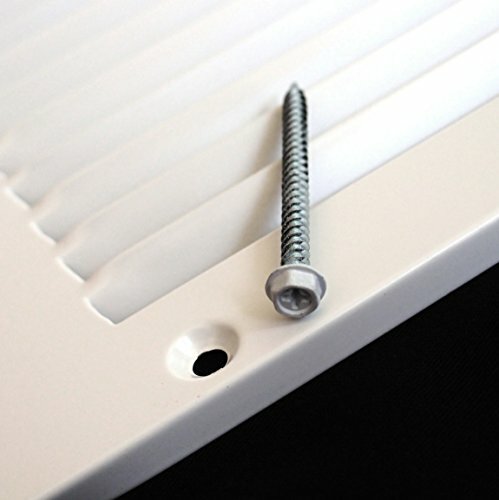 Just run your finger along the edge of the top plate and you will find a smooth finished surface. 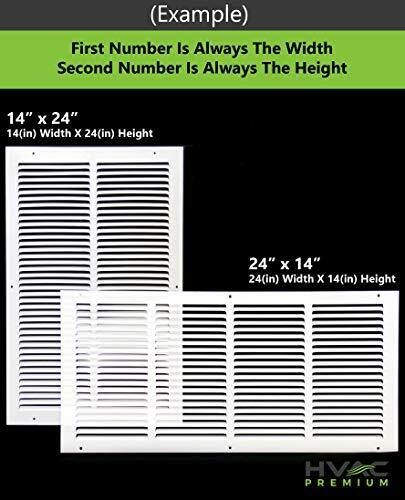 Total outer size of this grille is; listed size +1.75". Pattern for screw holes may vary, some have 2 holes and some have 6 holes.